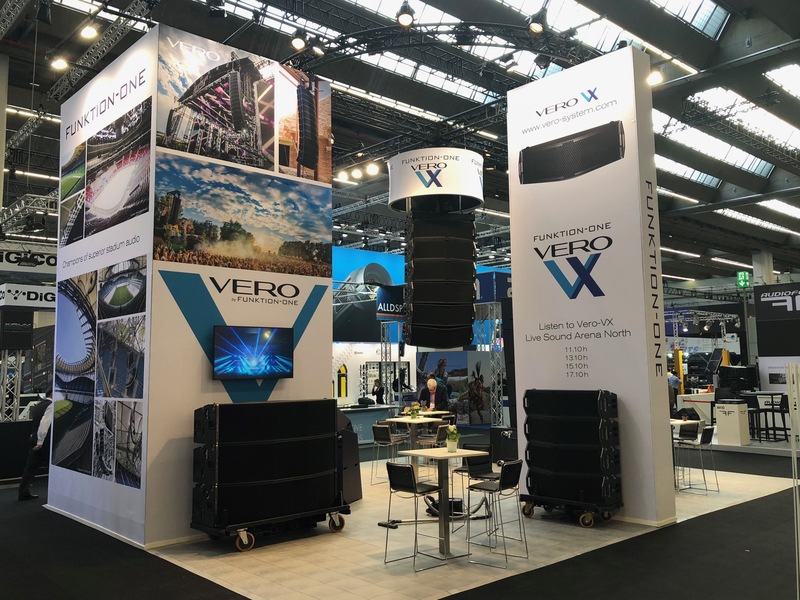 We’re exhibiting at Prolight + Sound 2019 in Frankfurt on 2-5 April, where Vero VX makes its international debut. Visit us at Hall 8 Stand D40 and experience Vero VX for the first time during demos in Outdoor Area F10.0. Download the Vero VX brochure here.